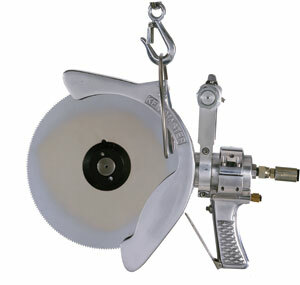 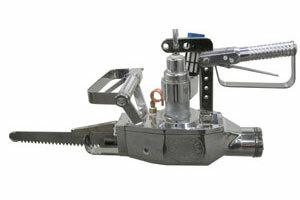 A powerful high speed bandsaw designed for beef loin dropping operations. 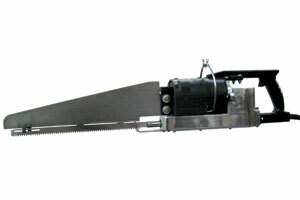 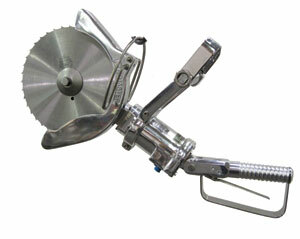 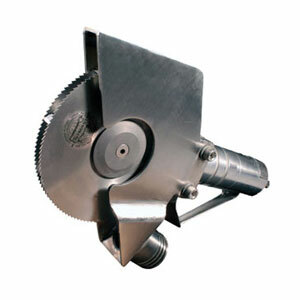 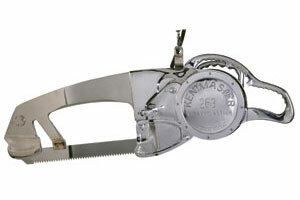 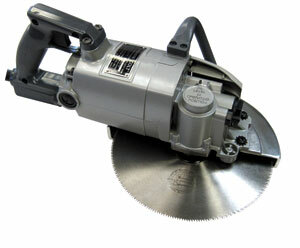 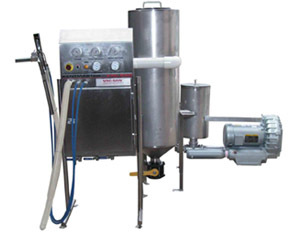 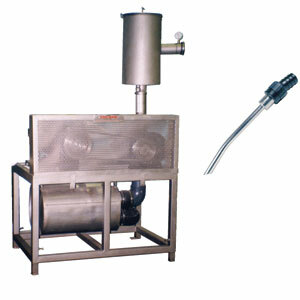 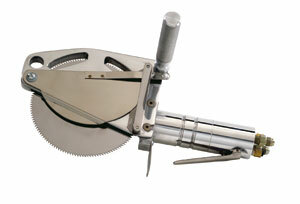 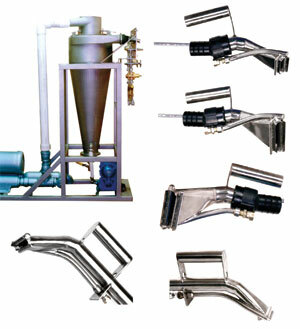 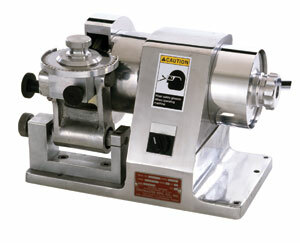 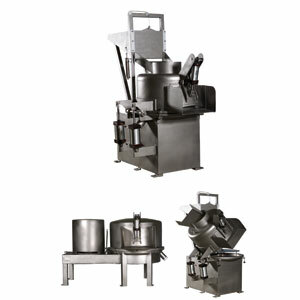 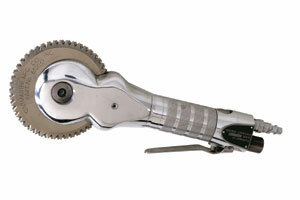 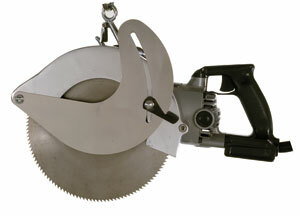 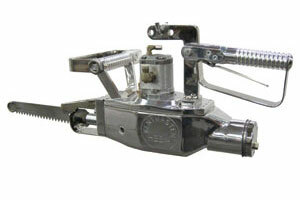 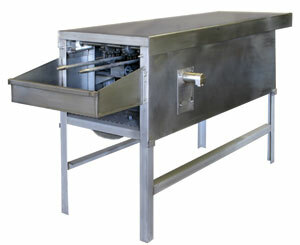 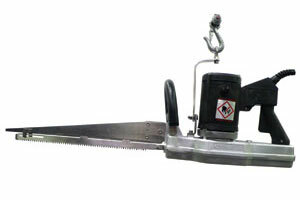 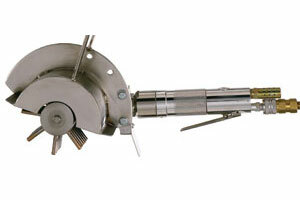 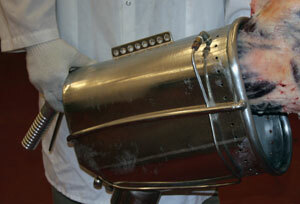 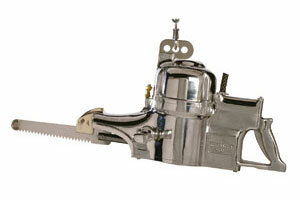 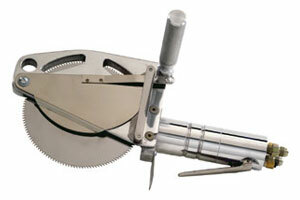 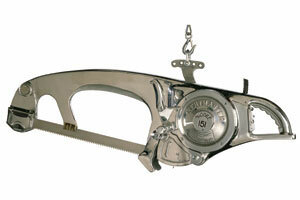 by reducing the accumulation of meat and bone particles within the saw frame. 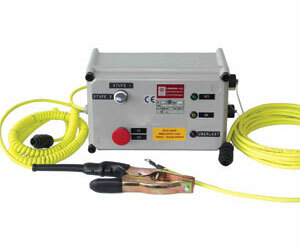 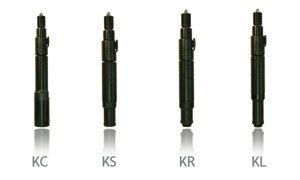 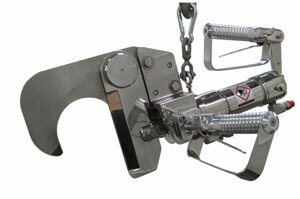 Dual handles and triggers for operator safety. 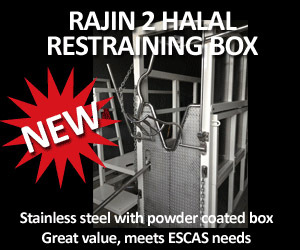 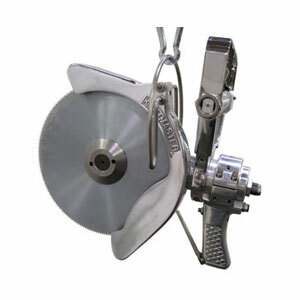 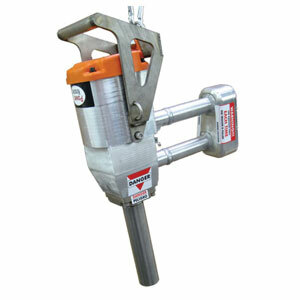 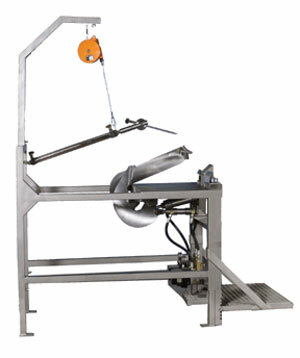 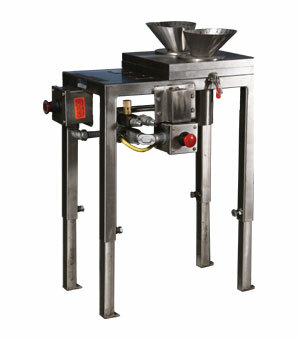 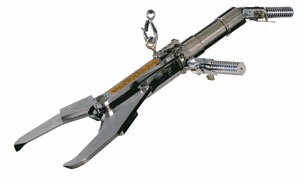 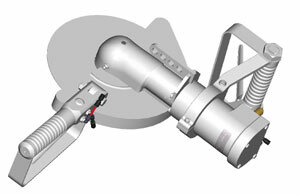 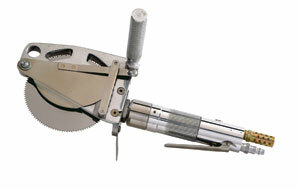 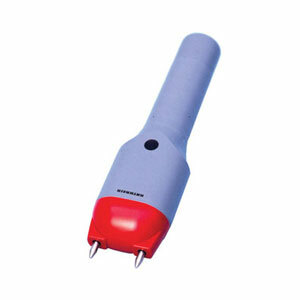 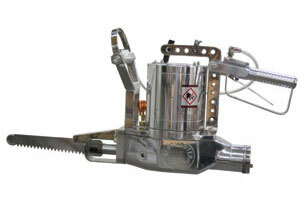 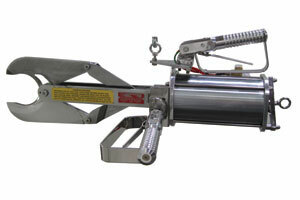 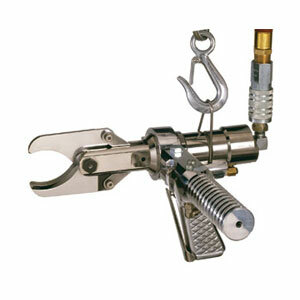 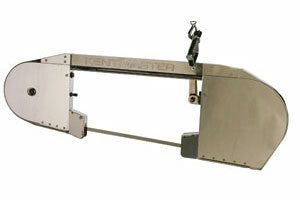 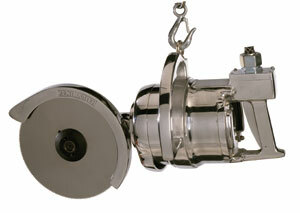 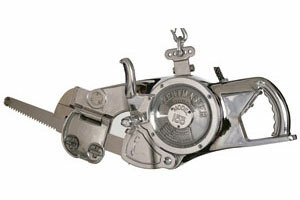 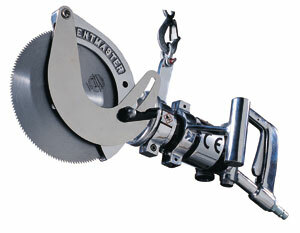 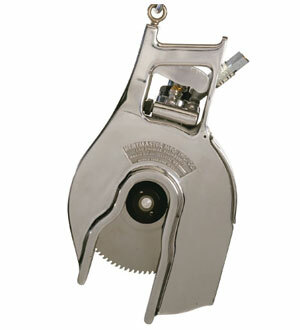 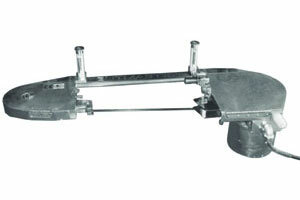 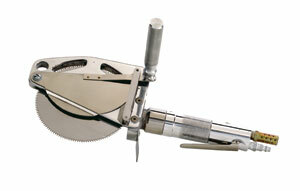 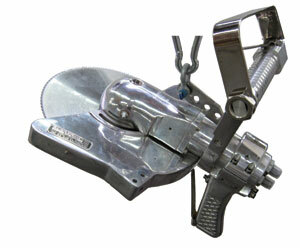 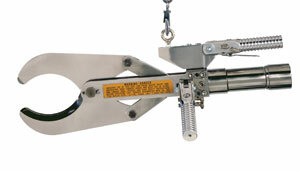 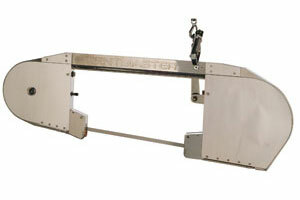 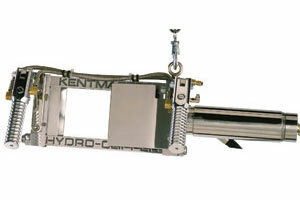 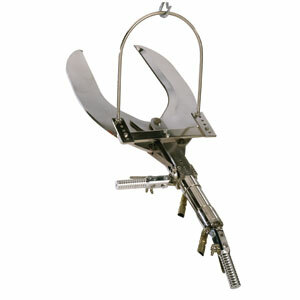 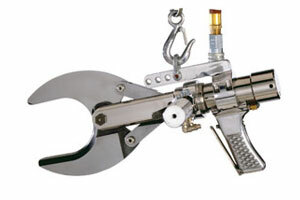 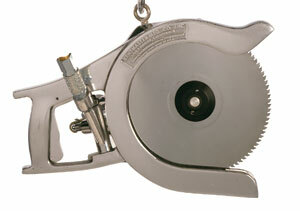 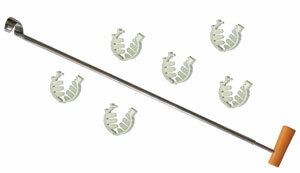 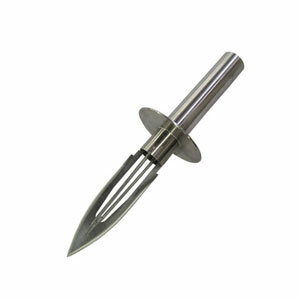 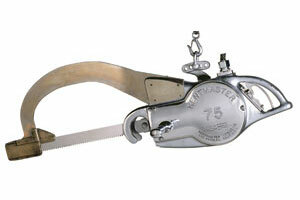 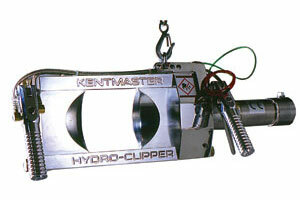 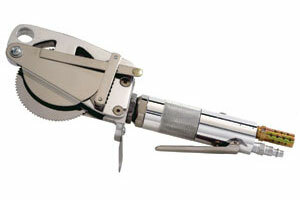 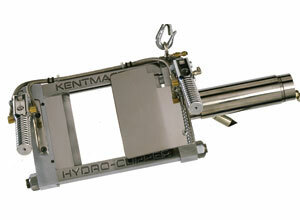 Adjustable suspension hanger for ease of handling and accurate cutting.